One of the moments that has meant the most to me in my life happened early this June. 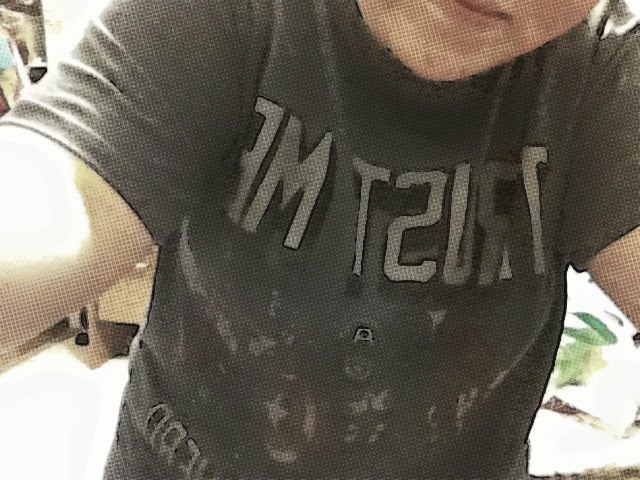 I had just gone on a shopping trip to Target, where I raided the men's section for geeky- and Marvel-themed T-shirts. My favorite, besides the epic Iron Man one, was one that had Captain America, Thor, and Iron Man on it. The words? "Trust me. I'm a superhero." At this time, my grandma was in hospice for a brain tumor, and we were visiting her every weekend. She was still able to sit up and talk to us, and on this particular visit, she was sitting at the dining room table. Due to feeling hot all the time, I had been wearing tanktops incessantly that whole summer, but that day, I was able to wear a t-shirt for once. 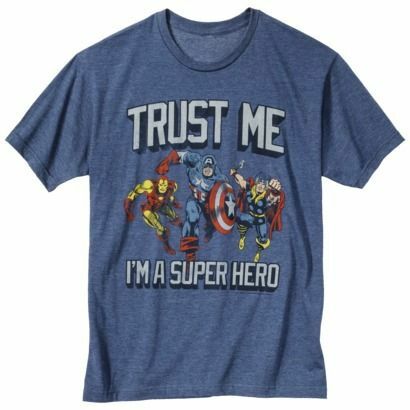 The t-shirt I chose was that one, the one that said "trust me. I'm a superhero." I walked in, and my grandma read my shirt. The first thing she said to me was, "yes, you are!" She may not have thought anything of it, but these words have and probably will continue to stick with me for a very long time. Why, you may ask? As a kid, a thirst for adventure was very close to my heart. My favorite stories were the ones about epic battles between good and evil. Add to that my at-times-crippling empathy for mankind, and you have a girl who's loved heroes her entire life. I may be weird, but this love has only intensified as I've gotten older. 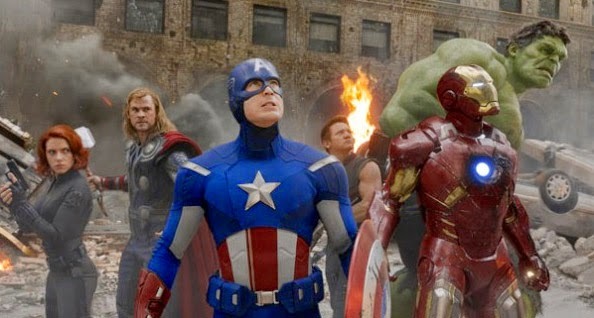 My favorite movies, ever, are the Marvel ones. Captain America 2 quite literally changed my life. I'm watching Arrow and The Flash and Agents of S.H.I.E.L.D. on TV right now, and loving every minute of them. Simply put, I'm a fangirl. And while I may become un-eloquent when struck by my fangirling moments, I believe that my love for superheroes is not a flighty one. Sure, Tony Stark is a mighty-fine looking man with a nice beard. And Thor's a really well-cut handsome lad. And Chris Evans's eyes would put anyone to shame. And my biggest crush, Bucky Barnes, has made me literally cry on more than one occasion. But that's not all. That is seriously not all. At humanity's core--at my core--I love these stories because they echo everything my heart wants. I grieve when I see people hurting, I grieve when I see crap hit the fan, when people do evil things. And superheroes, people who sweep in to save those people (and me)? How could that not be appealing? I guess I'll never be past the desire to be a real-life superhero, to help dying people in a hurting world. Sometimes I feel really inadequate to do that. 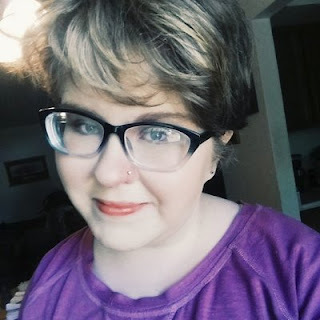 Dealing with a chronic illness has made me unable to do so many things I want to do, and it's one of the most difficult things I've had to face. But in my grandma's eyes, I am a superhero. And that means more than anything. In the spirit of my grandma's words to me, I want to pass the same message on to you. You're a superhero, too; you are. Call me an unrealistic dreamer, but I think everyone can be, in their own way. Comic book ideals may seem unreachable, but superhero stories are based off of the heroic things everyday humans can do. You are a superhero when you love people. You are a superhero by simply being yourself. You are a superhero when you fight for the light. You are a superhero on those nights when you watch a movie or something and your heart longs for something more. It's okay to want something incredible out of your life. Really. I think we're designed to want that. We're always going to long for something more. Some adventure that's unspeakable. Some way to set the world right. Some way to feel alive. Something beyond imagining. I know I do! I really, really do, which is why my grandma's words mean so much to me. Until we find what we are searching for (and, for that matter, until they make a machine that make comic books and movies real), I have to believe that it's okay to want to be a superhero, and that I am one. Don't let anyone tell you you can't be super. You already are. God has made us capable of incredible things. If you want to be a superhero, then go ahead and be one. Superheroes are real, and they walk the street everyday in the form of human skin. 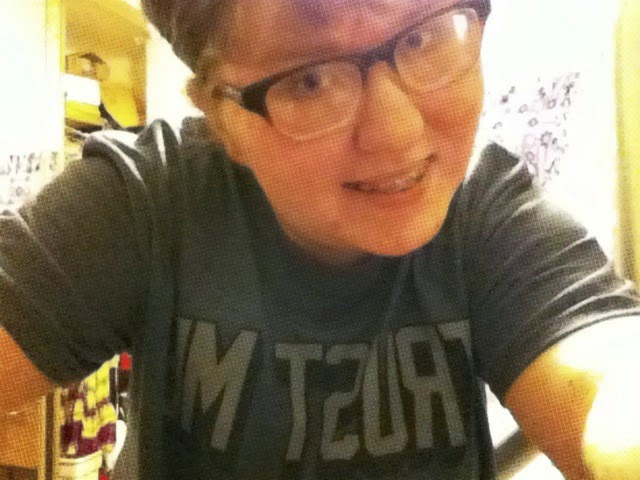 As my grandma and my Target t-shirt told me once: Trust me. You're a superhero. Now go save the universe. I LOVE THIS. It makes me incredibly happy to read posts like these. I don't usually feel like a superhero...but you're so right. Like the "You are a superhero by simply being yourself." <-- YES YOU WISE SOUL. YOU SPEAK TRUTH. I think superheroes will never die just because they stand for good winning over evil and people being saved even if they don't necessarily deserve it. Superheroes rock.